FULLY RENTED - 7 BEDROOM HOUSE - FORT SANDERS - ONSITE PARKING - WALK TO UT CAMPUS!Property is comprised of two fully separate apartments. Upstairs contains a four bedroom, two bath unit,and downstairs contains a three bedroom, two bath unit (downstairs bathrooms have stall showers).Both units have all the important amenities including stove, dishwasher, refrigerator, washer/dryers andcentral HVAC. 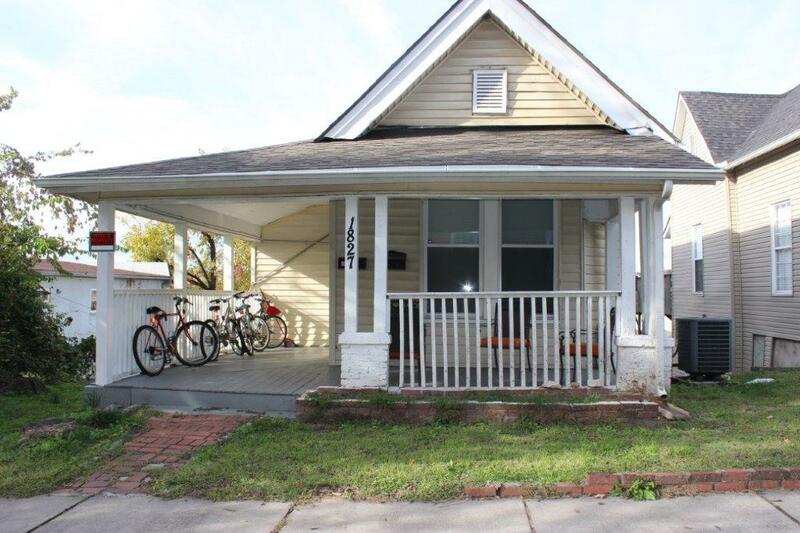 From a landlords perspective, this house has it all with new roof and windows in 2012, plenty ofparking & tenants pay all utilities including water/sewer!Square footage is from tax records, is not guaranteed and should be verified by buyer.